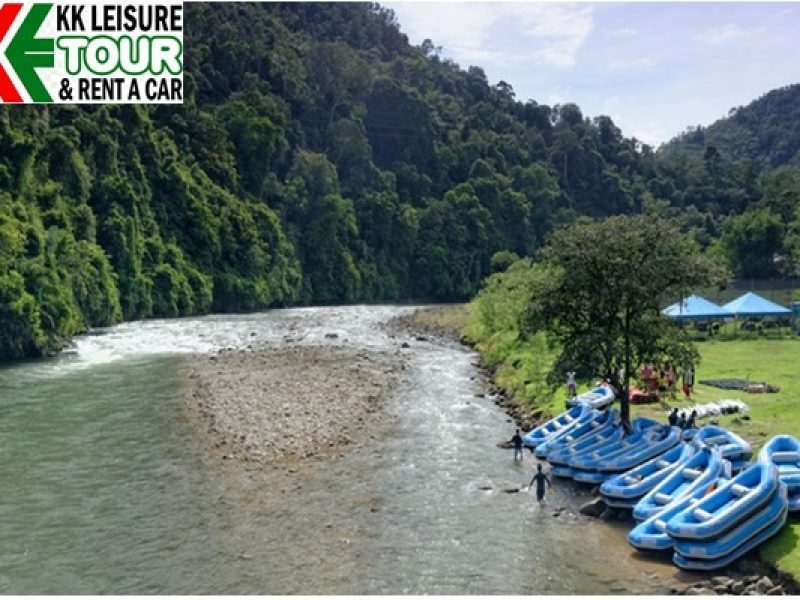 Kiulu River is located on the northwestern part of Sabah, in a small town named Kiulu in the Tamparuli District. 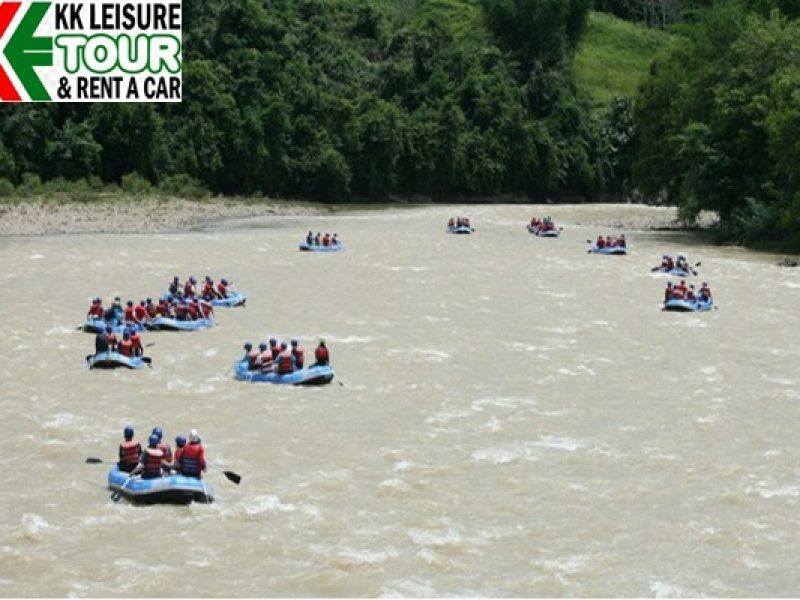 Kiulu River Water Rafting is classified as Grade 1-2 River. It is safe enough for children and gentle enough for the elderly. 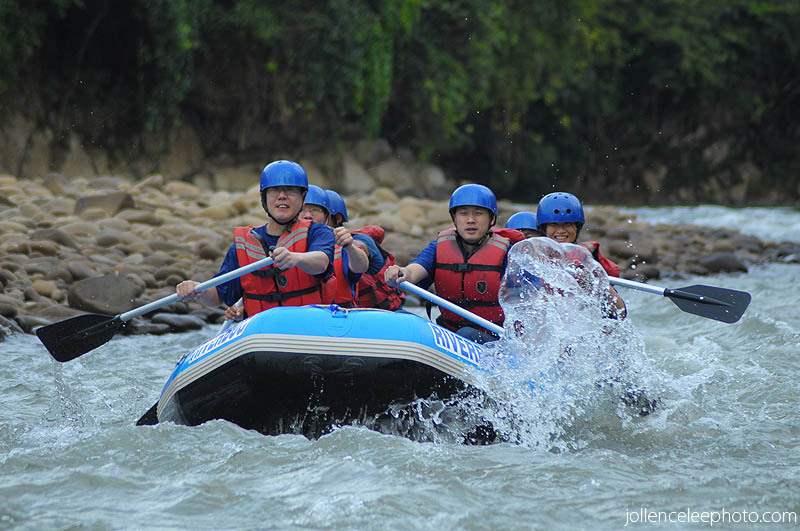 Raft down Kiulu river in relatively gentle water (Grade 1 -2). 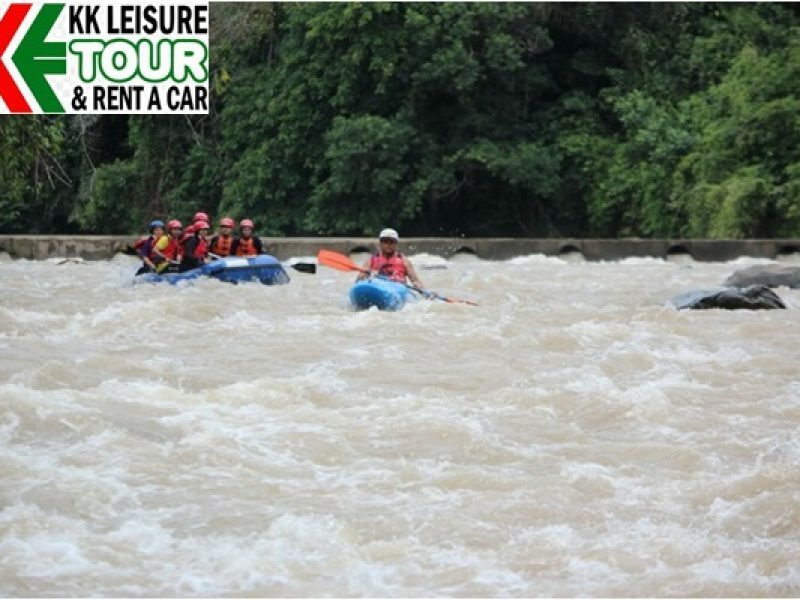 Excursion covers up to 15km, making it the longest white water rafting trip in Borneo. Enjoy scenery comprising rural village lives, rubber plantations, and fruit orchards by the riverbank. 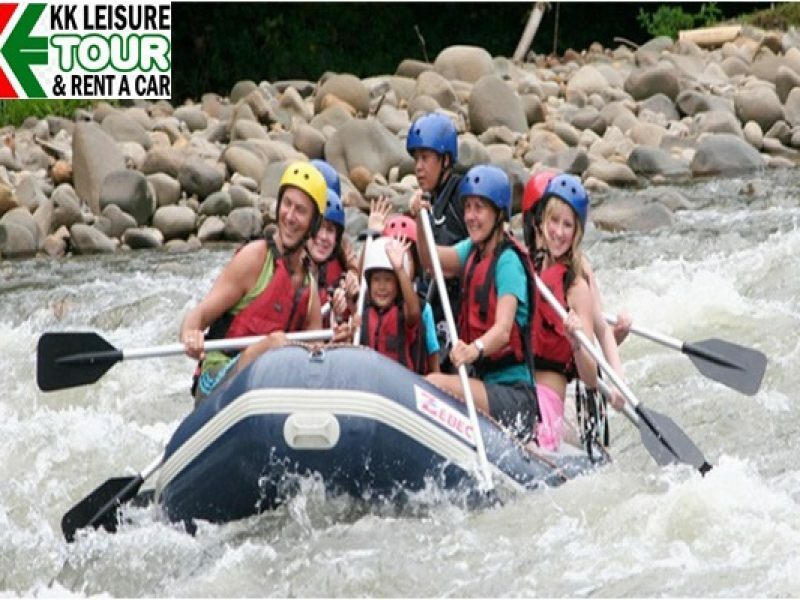 Return land tour transfers, English speaking driver guide, Fully rafting equipment, Certificate and BBQ Lunch. Lace up shoe or sandal, swim wear/short & shirt, towel, change of dry clothes, drinking water, sun block, insect repellent and the plastic bag for your wet clothes. GUIDELINES: Adventures activities that suitable for family. •	Pick up from the hotel and depart to Kiulu River Tamparuli. •	Listen to short briefing regarding safety and rafting techniques. 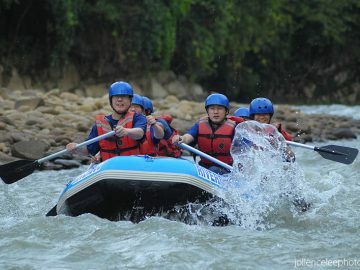 •	Rafting down Kiulu River begins. •	Refreshing BBQ lunch will be served. •	Return to Kota Kinabalu.